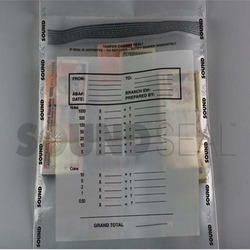 Our product range includes a wide range of examination papers security bags, cash security bag and tamper evident security bags. 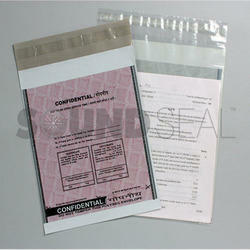 We are the leading manufacturers and suppliers of Examination Papers Security Bags. 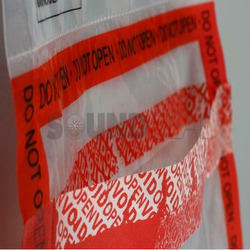 We are the leading manufacturers and suppliers of Tamper Evident Security Bags. Looking for Security Bags ?